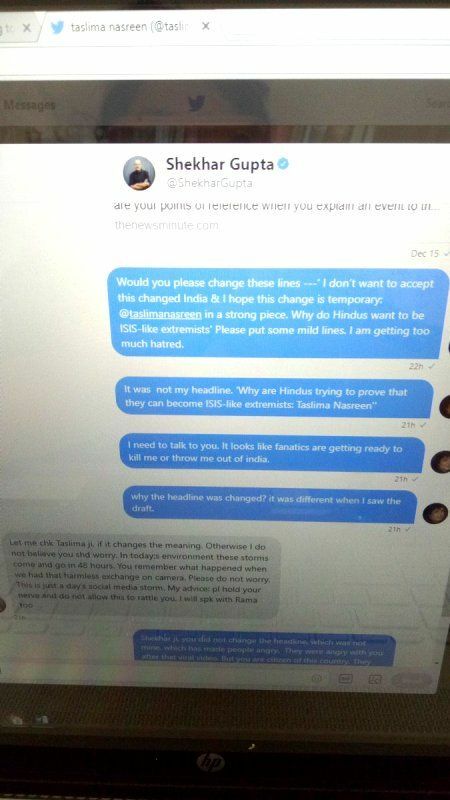 • In May 2012, Shekhar sued the founder of Outlook India magazine, Vinod Mehta, when in an interview to the Open Magazine, Mehta said that Shekhar had written an article earlier in 2012 deliberately, to damage the reputation of the former Army Chief General VK Singh. In reaction to this, Gupta sued Vinod Mehta and Open magazine. 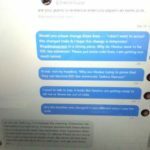 This issue was hyped a lot as many people stated that Gupta reacted immaturely to this whole situation. 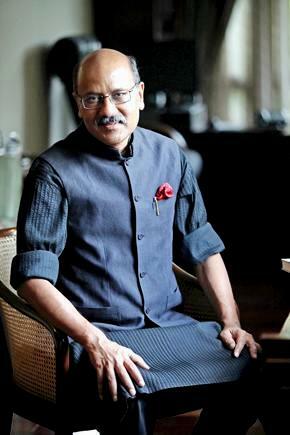 Shekhar Gupta is a renowned Indian journalist who was the Editor-in-Chief and CEO of the Indian Express for 13 years. 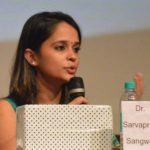 He switched over to India Today as the Editor-in-Chief in 2015. In August 2017, he founded his own digital media news company, The Print, and is also its Editor-in-Chief. His father was a Punjab Government Employee. As his father was a government employee, he got transferred a lot and had to move often and so he did his schooling from a lot of different places. In college, he was forced to study biology; as that time, the only options were science and biology and he did not want to pursue engineering. 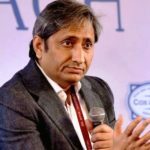 Once when he went to Punjab University to get the spelling of his name in his mark sheet corrected, he saw the notice for the admission tests of journalism, he filled out the form and got selected. 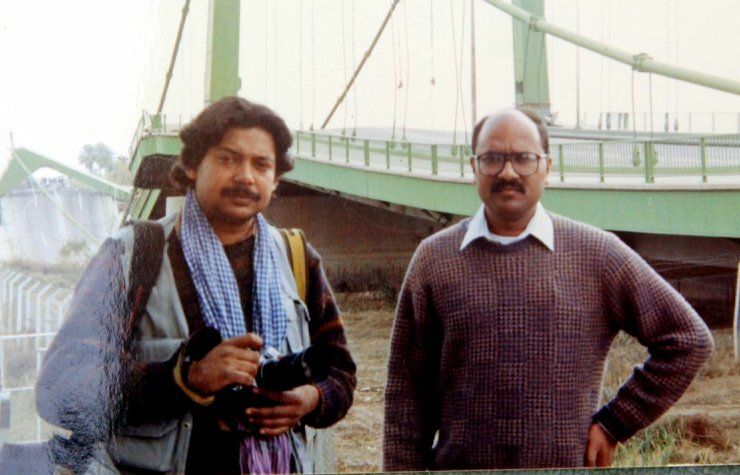 In 1977, he started out his career as a cub reporter of The Indian Express Chandigarh. 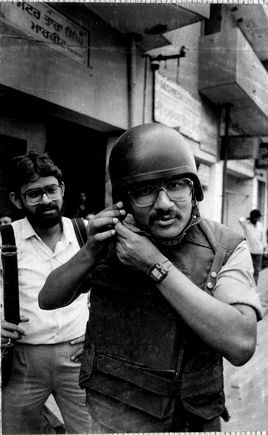 He joined India Today in 1983, where he covered many important and big stories such as the Operation Bluestar from inside The Golden Temple and the Nellie Massacre of Assam in 1983. He covered the Gulf War of 1991 in Baghdad, through which he got popularity as a journalist, as not a lot of journalists had gone to cover the story. 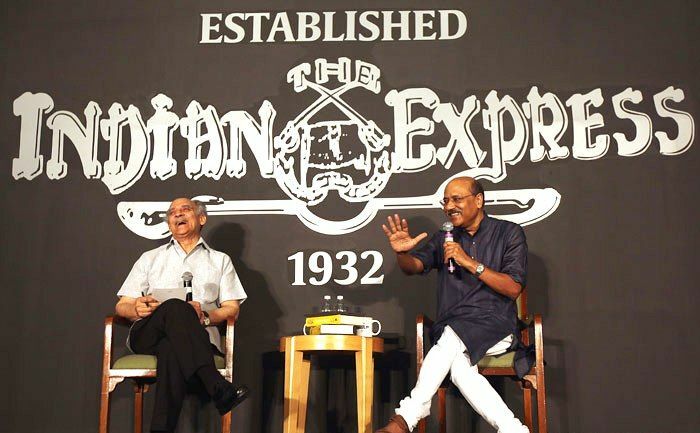 He rejoined The Indian Express in 1995 and eventually became the Editor-in-Chief and the CEO of The Indian Express. 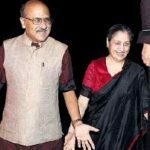 His wife, Neelam Jolly, owns and runs an NGO, Vishwas, which is supported by a lot of renowned people in the media industry such as Arun Shourie, Lord Meghnad Desai, among many more. 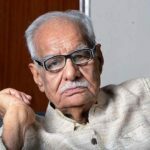 He was honored with the Padma Bhushan by the UPA government in 2009 for his contribution to journalism. 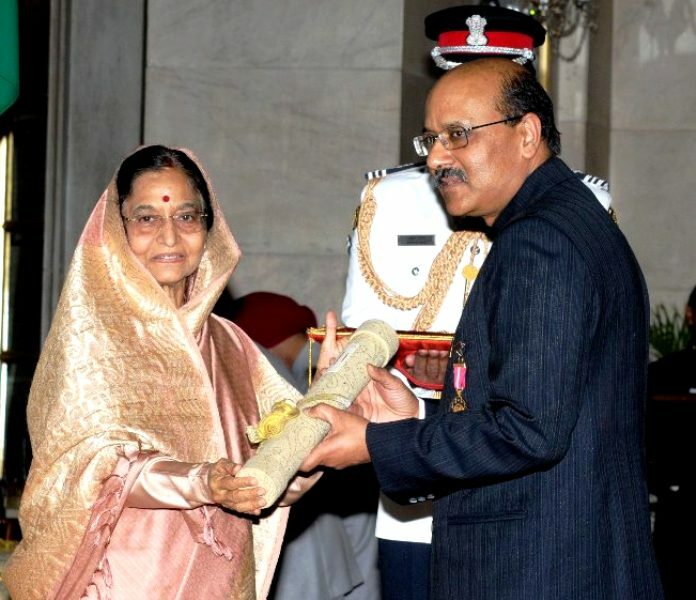 He was presented the award by former President Pratibha Patil. 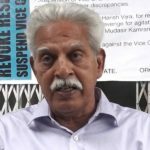 He resigned from The Indian Express in 2015. 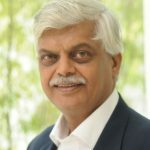 He was the Editor-in-Chief for 19 years and the CEO for 13 years. 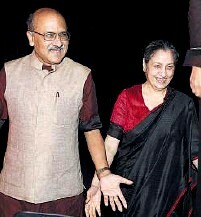 He also had a weekly column in the Indian Express called, National Interest. 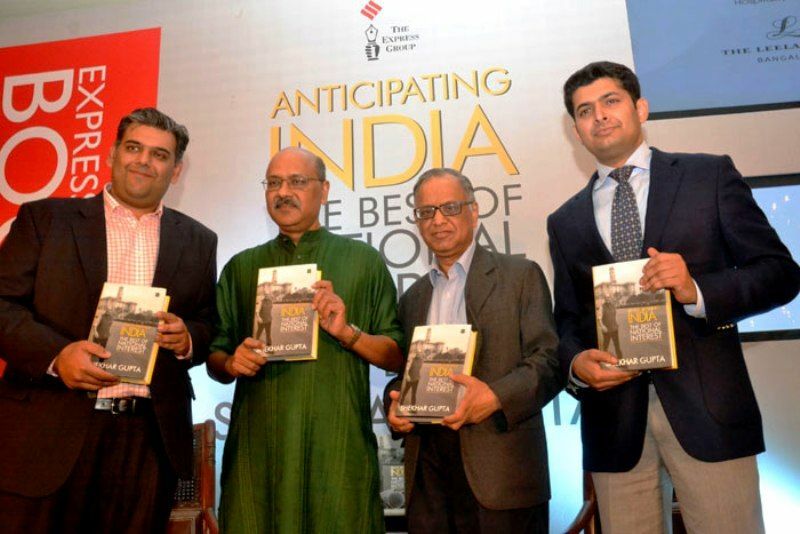 In 2014, Shekhar Gupta compiled all the famous writings from his column, National Interest, in a book named Anticipating India. 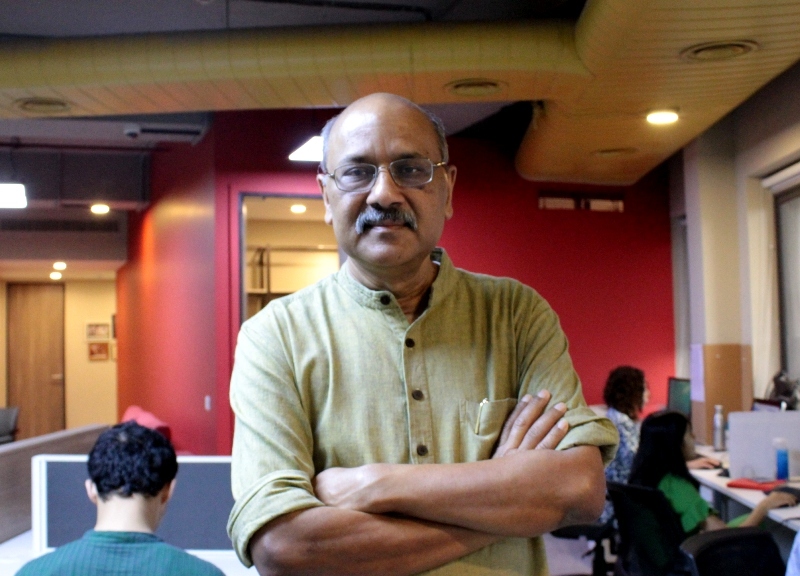 After resigning, he joined the India Today Magazine as its Editor-in-Chief but left just two months after joining. 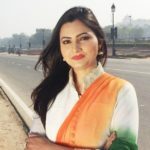 Shekhar had also hosted a weekly talk show on NDTV 24×7, named Walk the Talk; which went on to become quite popular, as it invited national as well as international guests from all fields. The show was on air for more than 15 years with more than 600 guests invited to the show. 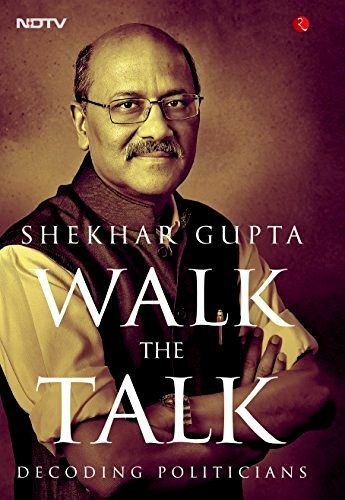 In 2017, he launched a book, which had 25 of the most impactful political interviews from his show, Walk The Talk, which had marked a political change, not only in India but also around the world. In 2017, he started his own digital media company with Barkha Dutt called, The Print. Although they announced the venture jointly on Twitter on 7 January 2016, Barkha Dutt’s name was not mentioned in the company’s records as Director. 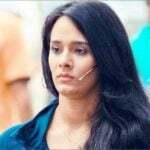 After 6 months, Barkha’s name was even dropped from the company website as a co-founder. 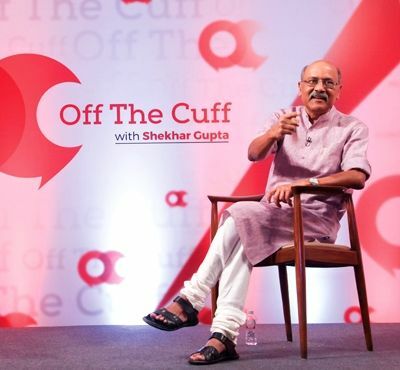 His talk show, Walk The Talk, has now been renamed as, Off The Cuff. 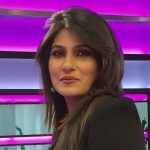 It still airs on NDTV 24×7 but the show’s concept is now owned by The Print. The format of the show has also been changed; the guests are now interviewed in front of a live audience along with live interaction with the audience after the interview has concluded.